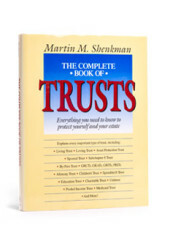 This book will give you lots of practical advice that many professional advisers and legal websites often ignore. 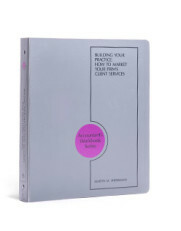 It will help you really protect yourself and accomplish your goals. 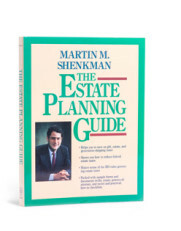 Make sure you and your clients understand why everyone still needs to plan for their estate — not just the ultra-wealthy. 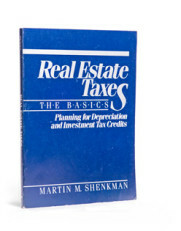 This easy-to-read, up-to-the-minute guide shows property owners how to cut tax exposure on real estate. 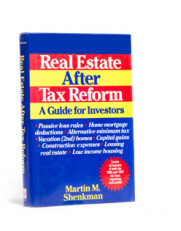 More than any other investment area, real estate will be radically affected by the Tax Reform Act of 1986. 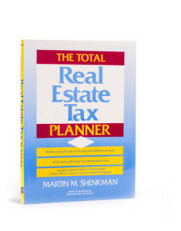 As a CPA you have considerable business, tax, and planning expertise. 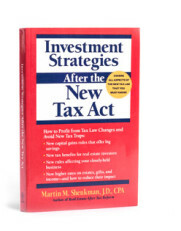 What the Clinton Tax Act means for you and what you can do about it. 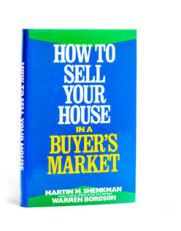 Shows prospective home sellers how to get the most for their property in today’s real estate market. 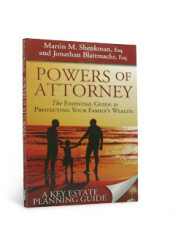 Everything you need to know to protect yourself and your estate. 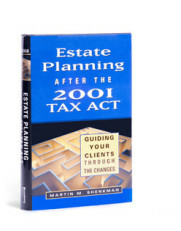 A comprehensive first look at the new Tax Act changes in estate planning. 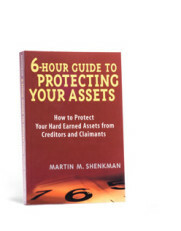 By the time you’re named as a defendant in a lawsuit or divorce proceeding, it may be too late to protect your assets. 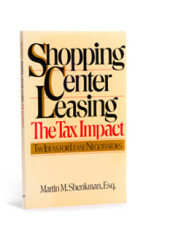 This book combines basic tax law with the practicalities of protective analysis and negotiation technique. 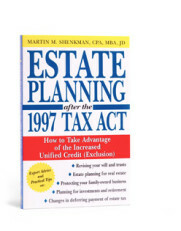 Written by a nationally recognized legal tax expert, it gives a clear picture of the basic standards set by the IRS on how an estate is taxed. 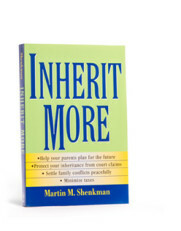 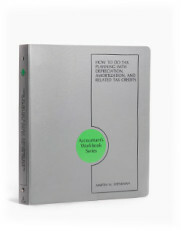 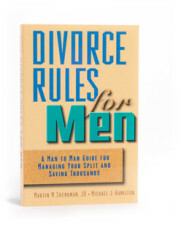 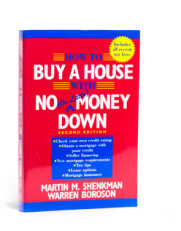 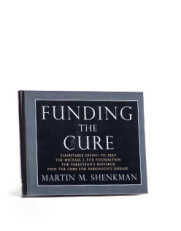 In this comprehensive book, attorney Martin M. Shenkman guides you through the confusion to gain an understanding…. 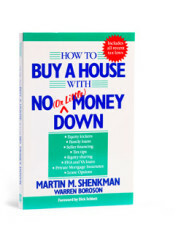 The Ultimate guide to finding and financing a home. 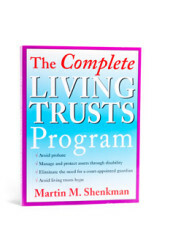 COPD, or chronic obstructive pulmonary disease, is a progressive disease that makes it hard to breathe. 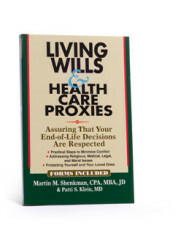 Practical steps everyone can take to assure that their end of life decisions are respected. 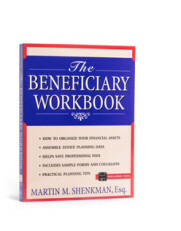 Properly organizing and accurately recording your assets are keys to ensuring financial security for yourself and your beneficiaries. 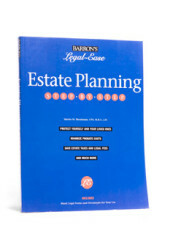 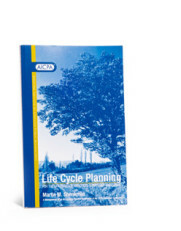 This third book in Barron’s Legal Ease series guides the layman through all the important legal aand tax aspects and financial details of estate planning. 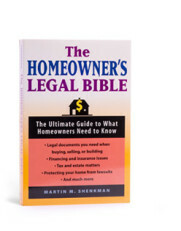 The single legal resource every homeowner should have at hand. 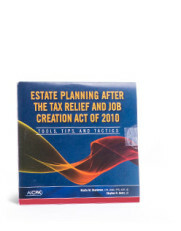 Estate Planning after the 2001 Tax Act is a step-by-step guide and sourcebook to help financial advisers navigate the estate planning. 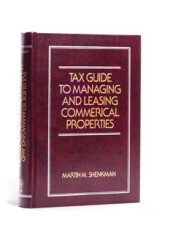 The firm is an estate, tax and corporate boutique concentrating on the personal. 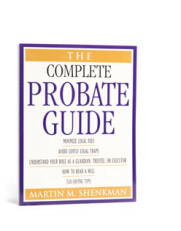 A Clear and Comprehensible Guide to the Specialized Topic of Probate For those who are suffering…. 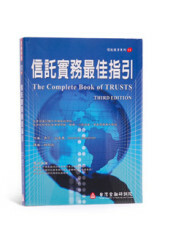 A new, updated edition of the ultimate guide to trusts. 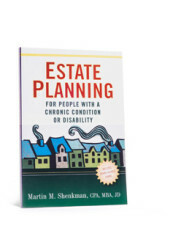 This is the first comprehensive estate-planning guide for those living with a chronic disease or disability.